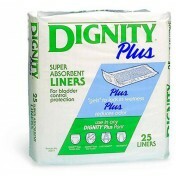 The Hartmann USA Dignity Regular-Duty Pads are designed for bladder care and protection. 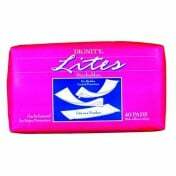 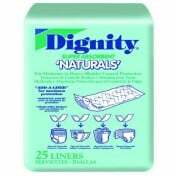 This pad features super absorbent polymers that maximize absorbency, lock away moisture, and neutralize odor. 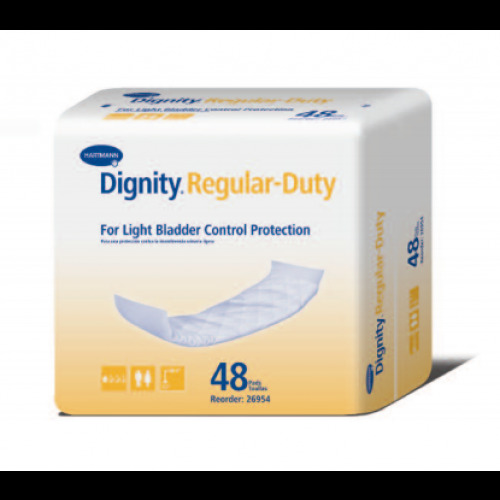 The Hartmann 26954 Dignity Light Protection Absorbent Pad has a non-adhesive backing that provides flexibility for use with a variety of incontinence products. 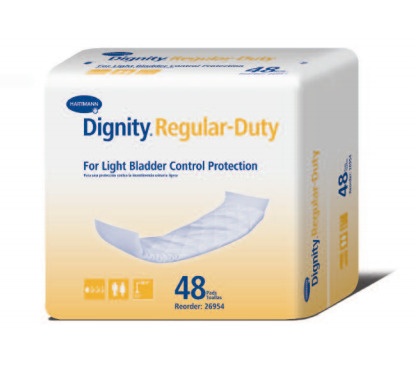 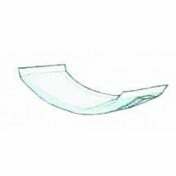 This pad is ideal for use with undergarments that feature moisture-proof pockets that allows you to easily slide the pad into place, such as the Sir Dignity Fitted Brief. 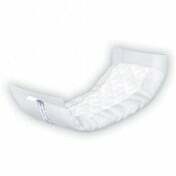 What are the dimensions of this pad ?